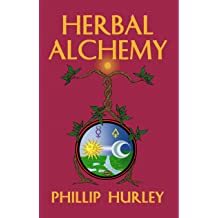 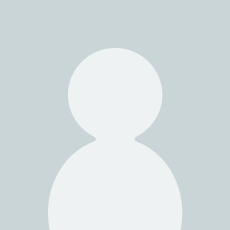 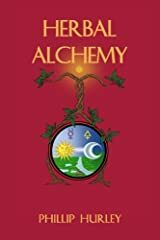 Phillip Hurley is a quantum presence and an energy magician. 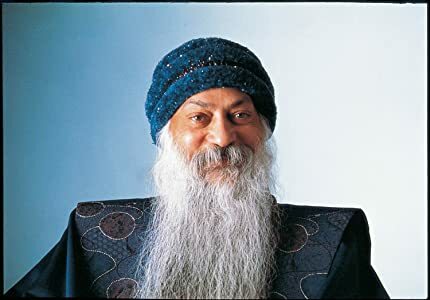 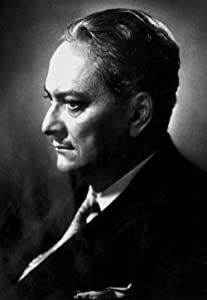 He has been acknowledged as a pioneer in integrating science and mysticism - applying rigorous inquiry to the practice of meditation, and using deep intuition to guide technical experiments. 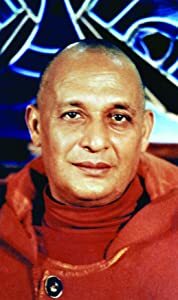 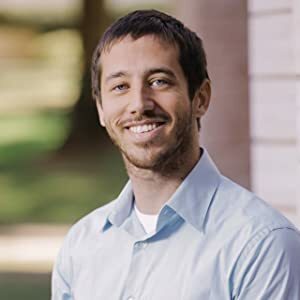 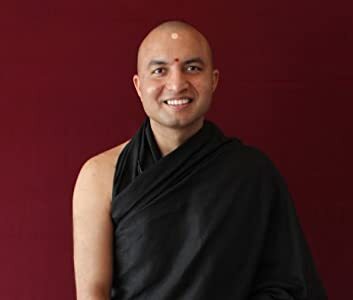 He is both a renewable energy technician and a yoga initiate of Goswami Kriyananda (founder of the College of Occult Sciences and the Temple of Kriya Yoga). 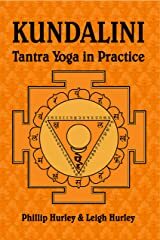 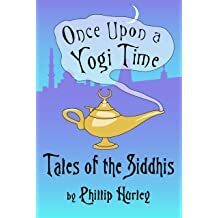 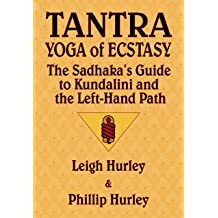 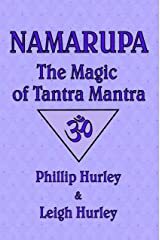 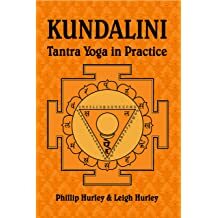 Phil has been teaching Tantra Yoga, Hermetics, Astrology and QBL for more than 40 years, and is an enthusiastic student of sanskrit. 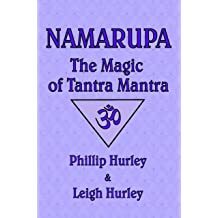 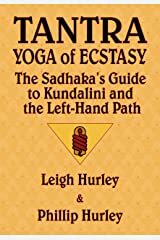 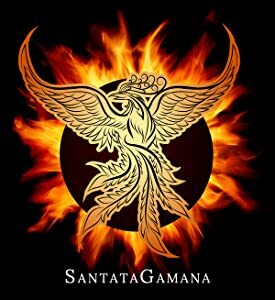 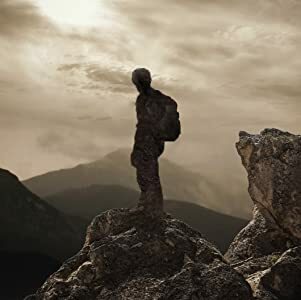 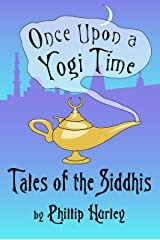 He has been experimenting with and writing about renewable energy since 1993, an activity which he considers to be a practical and helpful expression of yoga in the Kali Yuga, the present era of humankind. 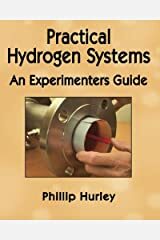 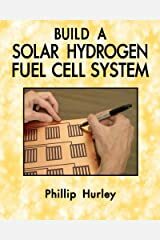 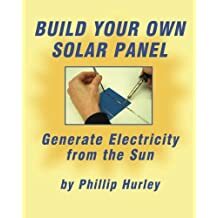 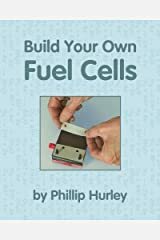 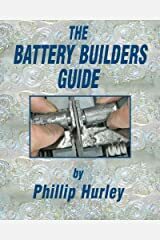 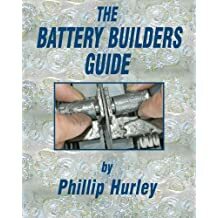 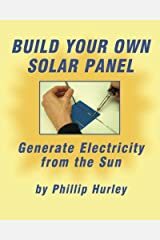 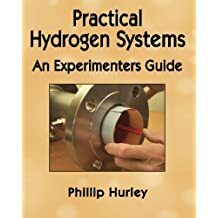 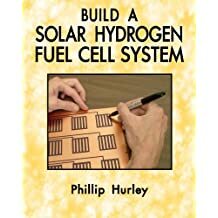 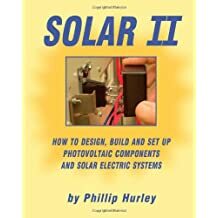 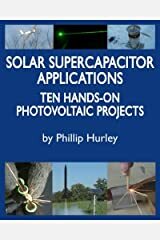 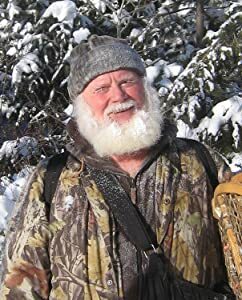 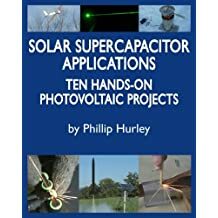 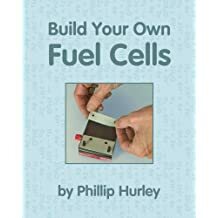 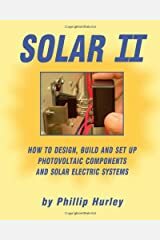 Some of his original inventions are detailed in his books such as Practical Hydrogen Systems, Build a Solar Hydrogen Fuel Cell System, and Build Your Own Fuel Cells. 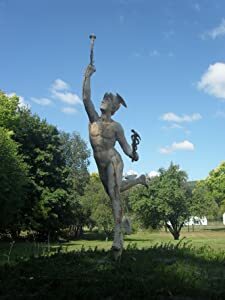 He is a great admirer of Ben Franklin and in particular appreciates Franklin's ability to remain focused playing chess with a naked Madame Brillon in her bath.